Think personal watercraft crossed with a wakeboard, a skate board, add a hint of dirt-slinging, engine-buzzing motorbike, and then multiply it. Jordan Davlin is bringing the exciting new water sport JetSurfing to Texas. The man behind one of America’s newest water sports in the US is the dynamic Jordan Davlin, a native from Clear Lake City, Texas. He is an army veteran who served our country overseas, including Iraq. Afterwards he attended the University of Texas at San Antonio to study Business Management with small business concentration. Davlin is an entrepreneur at heart and has realized his dream with JetSurf Houston. He owned and managed 3 promotional and marketing companies in San Antonio before coming back home to Clear Lake in 2016 to support his family’s business. Davlin discovered JetSurf a year later and got involved after investigating the prospect of a unique and exciting new water sport product. He researched the Czech company MSR engines who designed and built the two stroke engine and state of the art technology driven by precision jet propulsion. JetSurf motorized surfboards sales and events are increasing all over the world, especially in Europe and Asia. It is just beginning to increase in demand and grow rapidly in America. These awesome motorized surfboards are quickly becoming one of the world’s most popular and fun water sports products. 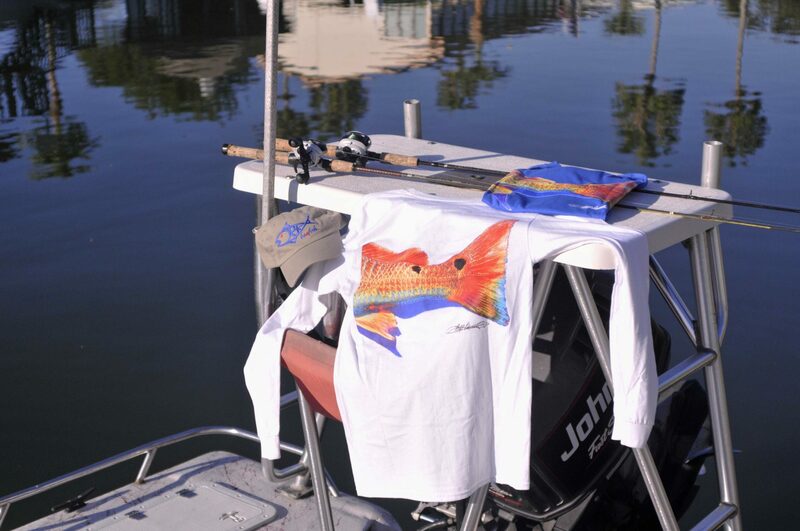 Davlin represents JetSurf in the Greater Houston Area, which includes Seabrook, Lake Conroe, Galveston Island, and also South Texas, including South Padre Island. Moreover, Houston is the third largest boating, yachting, and sailing community in the country. Jet surfing is a versatile sport for all types, whether you enjoy a leisure ride, a day of exploring the water, big wave surfing, jumps and tricks, or progressing in the sport of competing in motosurf races. JetSurf Houston Academy allows easy access for anyone to rent a JetSurf board and enjoy the adventurous waterfront lifestyle. Many yachtsmen, sailors and boaters use a JetSurf in lieu of a dingy or raft. 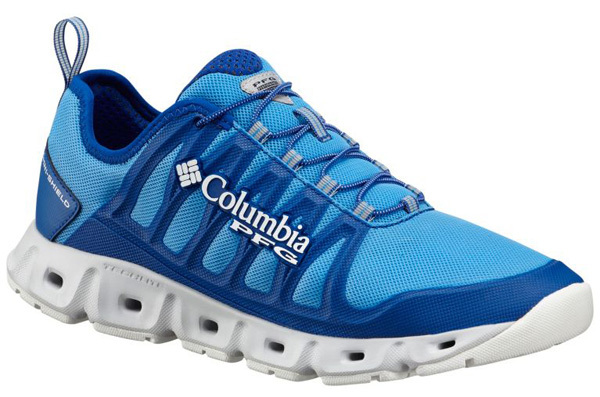 It is also a great boat accessory because of its mobility and portability. It travels well and is easily transported by car, boat, or airplane. A JetSurf board weighs less than 40 pounds, is under 6 feet in length, and travels at speeds up to 40 miles per hour. JetSurfing is an absolute blast! JetSurf Houston opens their doors on April 11 with a ribbon cutting ceremony and the festivities continue throughout the weekend. Their exciting, energy packed Grand Opening and race will be held on April 11-14 at Endeavor Marina storefront location. JetSurf Houston will be hosting the first motosurf race in Texas on April 13-14. Enjoy a day of electrifying, fun-filled water sport festivities, good food, cold drinks, and live entertainment. Demonstrations, practice races, qualifications, and heats begin sharply at 10am. The certified trainers at JetSurf Houston Academy enjoy teaching people about the newest water sport, which is rapidly growing globally. The Academy offers JetSurf boards on a lesson basis. You will receive personal instruction as well as helpful tips and coaching from highly skilled and trained personnel. JetSurf boards can become easy to ride with proper training from JetSurf instructors, so whether you are a novice water sport enthusiast, just simply enjoy a leisurely ride, or want to learn how to race, you will love the experience of riding a JetSurf board. JetSurf motorized surfboards are the newest technology in water sports that have the most vibrant, eye-catching style. JetSurfing and leisure boating go hand-in-hand. You can easily purchase a JetSurf board at the JetSurf Houston showroom located at Endeavor Marina on Clear Lake. Bay Area Houston and Gulf Coast Mariner are proud sponsors of JetSurf Houston. For more information call 281-JET-SURF(538-7873), email Jordan Davlin at info@jetsurfhouston.com, follow JetSurf Houston on Facebook and Instagram, or visit Jetsurfhouston.com. JetSurf Houston Academy is located at Endeavour Marina at 3101 E. Nasa Pkwy, Suite H, Seabrook TX 77586, as well as Waterpoint Marina in Lake Conroe, and Offatts Bayou in Galveston. Where are you from and where do you reside now? What inspires your style of artwork? 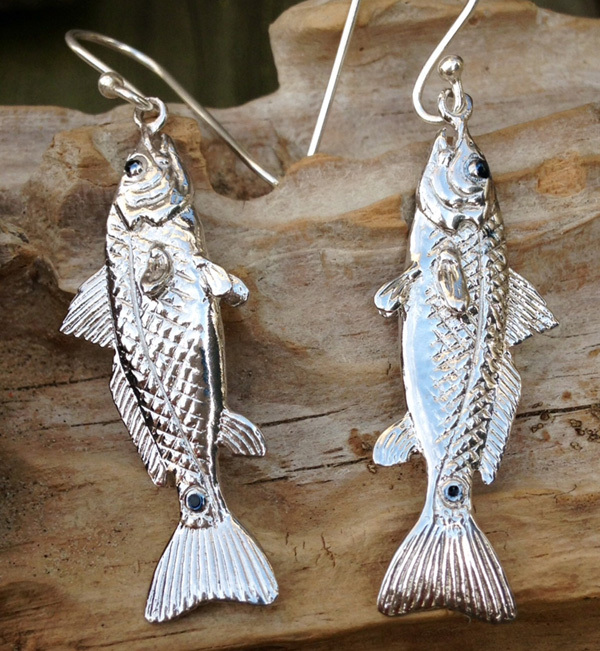 My artwork comes from a life-long love of the ocean and the amazing creatures that inhabit it. Most of my work is done on ‘found items’ and I get a lot of satisfaction bringing something that was broken or discarded back to life. 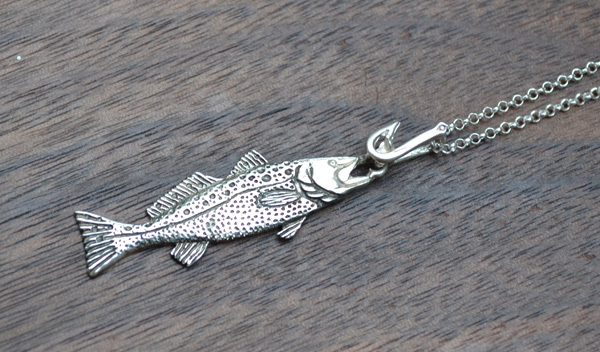 We love that you use reclaimed surfboards, old fish mounts and driftwood for your pieces. Can you tell us more about your process? I’ve always been an artist but my recent direction kind of goes back to the day that I found an old Sailfish mount on Craigslist for $50. It was just too cool to pass up. I knew I wanted to do something creative with it, but I wasn’t quite sure what. I ended up painting it lime green with a purple sail, hand brushed Polynesian style graphics on it and then put it back on craigslist under furniture. Someone bought it right away so I thought I might be on to something. I also came across an old surfboard that was damaged so I removed most of the fiberglass outer shell to be able to carve into the foam underneath. I really enjoy the process of carving a surfboard and they are the creative pieces that I am most proud of. Besides art, what else are you passionate about? Well I have two daughters in college that I am very proud of and besides my passion for art, I enjoy working out and seeking new adventures with my girlfriend Tammy. If you had to pick, where is your favorite place one of your pieces is currently hanging up on the wall? I sold a few pieces to a local brewery and they featured my art on this very cool wall that was made from old whiskey barrels. I really loved the combination of textures and colors when my art was hung there. I always ask my clients to please send me a photo of my work in their home so that I can see it. I get a lot of enjoyment seeing how my work is displayed in people’s homes. For the most part I enjoy being close to the ocean but I have to say that in recent years I really enjoy the mountains and the people of Georgia. I did some hiking there along the Appalachian Trail the last two summers and I just really love that area. My website is FreshFishGallery.com and my Facebook page is www.facebook.com/freshfishstudios. I really enjoy posting progress photos of the projects I have going and of course if you see something you like or want something commissioned please feel free to contact me! My email is artbyjake@gmail.com. Are there any upcoming events or news you’d like to share with us? I’m very excited about a gallery opportunity that is in the works, but besides that I just wanted to thank you for the opportunity to be interviewed! Good Food Made With Love! Great atmosphere, great music, great food. A great dining experience is when you can go into a restaurant and feel warm and welcome as if you are just part of the family. 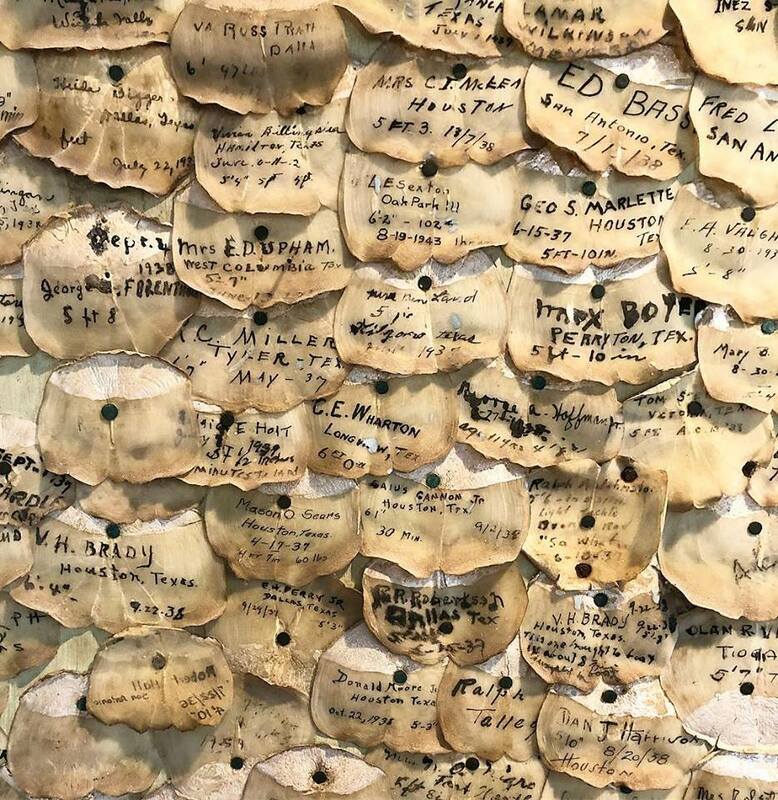 “We try to make sure that we make you feel like you’re coming to Grandma’s house,” Delana ‘Mama D’ Gilland, General Manager of Flippers Coastal Seafood said. 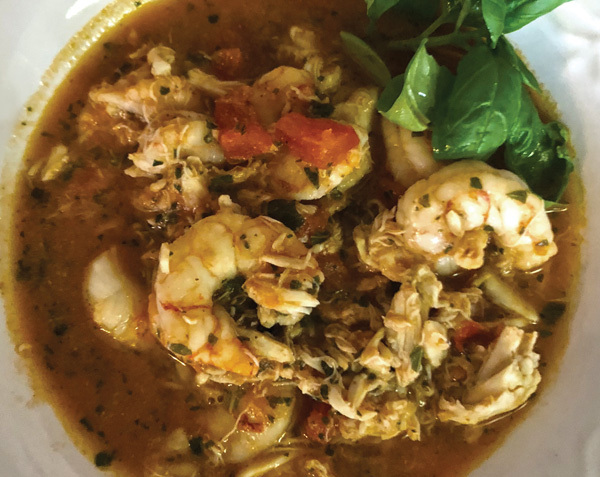 Flippers focuses on Cajun and comfort food, as well as providing high quality service that will keep you coming back to try everything on the menu. Of course, they do offer more than seafood for those who don’t eat from the ocean. “It’s not just seafood that we have. 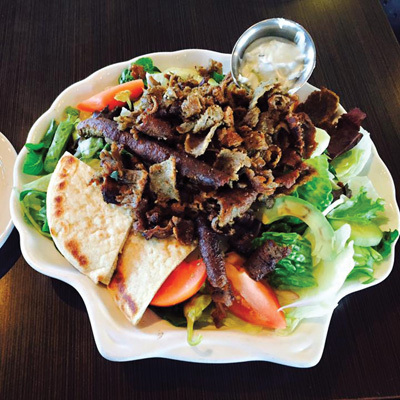 We have chicken tenders and the freshest salads you’ll ever want to taste,” Mama D said. Owner Gernisha Compton is the oldest of seven, and has been cooking since she was very young. She comes from a Louisiana background, and all of her food is made with love. According to Mama D, this is the secret to good food. Flippers is a place that offers something for the whole family and doesn’t want anyone to be excluded. They make sure everyone can find something good here, and make you want to keep coming back. Although offering other options, the seafood might be the shining star of the menu. Proteins are offered with the option to come fried, grilled or blackened, and according to Mama D, you can’t go wrong with any of it. But what is it that she would recommend? She says that the biggest sellers on the menu include crawfish (in season, of course), the Choose Two Platter which, offers your choice of two meats and two side, and the new appetizer, the crawfish fries. It isn’t just the main dishes on the menu that will keep you wanting more, though. 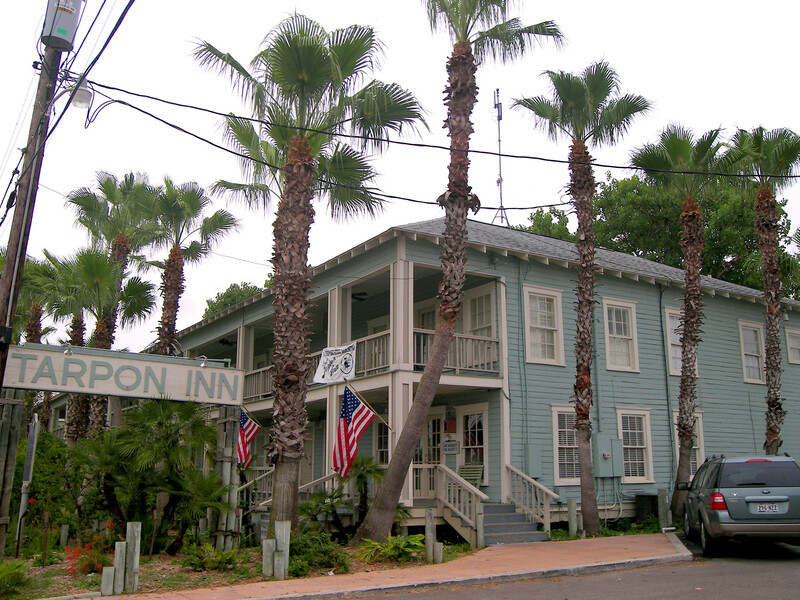 The side items include perfectly golden-brown fried okra, crispy on the outside, soft on the inside hushpuppies, and possibly some of the best dirty rice on this side of town. Flippers opened a year ago on Sept. 24 and they are already getting people hooked. “We’re to the point where we can put their order in, all they have to say is ‘the usual’,” she said. Flippers Coastal Seafood serves amazing desserts, including this massive rum cake! And don’t forget about dessert! They have a huge rum cake, a decadent toffee pie and creamy banana pudding, all made in store, just to name a few. Flippers Coastal Seafood is located at 628 FM 517 in Dickinson, between I-45 and 646, in the same strip as TJ Reeds. “Come see us. You’ll get to justify everything I say,” Mama D concluded. As sea life perks up from the winter water cool down, March is a good month for black drum, speckled trout, redfish and more. With fresh ingredients, you can make magical combinations that are healthy and interesting. Gulf coast shrimp is arguably the most flavorful in the world, and many people’s favorite shellfish. Below are two colorful recipes which will intrigue your palate and delight your family or guests. 2 Tablespoons freshly chopped cilantro. In a large bowl, stir together shrimp, cumin, lime juice, cilantro, garlic, and 2 tablespoons oil and season with salt and pepper. 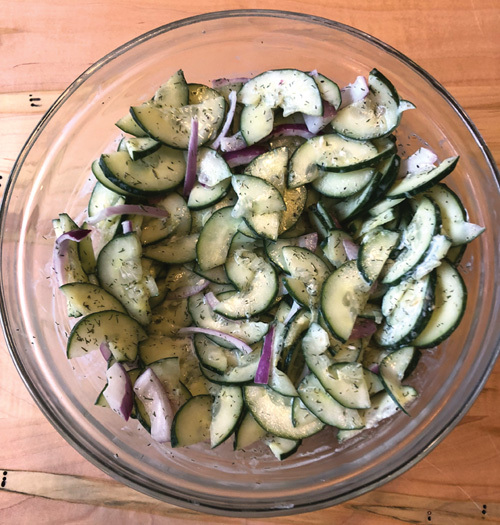 Toss until combined, then let marinate in the fridge 10 minutes. In a large skillet over medium heat, heat remaining tablespoon oil. Add shrimp and marinade, cook until pink, 2 minutes per side. Assemble wraps: Add shrimp and avocado to lettuce, drizzle with sour cream/Greek yoghurt. Pairs well with your favorite beer, or sauvignon blanc. Mix all ingredients in a medium bowl, gently. Salsa is best made ahead, and chilled for an hour or so for flavors to meld together. Grill on medium-high heat for 8-10 minutes or until fish flakes easily. If sautéing, cook for similar time, turning once half way through. Let fish cool for a few minutes before assembling, tearing fish into bite size pieces. 1 to 2 heads Butter or Romain lettuce leaves, rinsed, drained, and dried. Place desired amount of fish onto a lettuce leaf, top with salsa, avocado, and more cilantro as garnish, if desired. Pairs well with a vinho verde or pinot grigio. After the holidays it’s nice to have some lower calorie meals to help us get back in shape and shave off some pounds. Luckily for me, I have a birthday in December, too. Knowing my happy exploration into one pot meals, I was gifted with the latest and greatest kitchen helper: an Instant Pot. The Instant Pot cooks meals in less time by utilizing pressure cooker technology. Doing research, it is obvious there is a long future of fabulous discoveries to be made. For this article, we’ll touch on two pasta dishes, that are vegetarian. For meat lovers, you can serve baked fish or chicken breasts or lean pork tenderloin, cooked separately. There are a thousand more recipes that include meat, desserts, sauces, dips, and side dishes. The possibilities appear endless. Pour 4 cups water into Instant Pot, add the pasta and lentils, stir well to submerge for even cooking. Secure the lid and move the steam release valve to Sealing. Select Pressure Cook to cook at high pressure for 4 minutes. Let the pressure naturally release for 10 minutes, then move the steam release valve to Venting to release any residual pressure. When the floating valve drops, remove the lid and press Cancel to stop the cooking cycle. Use oven mitts to remove the pot and drain the pasta and lentils in a fine-mesh sieve. Rinse with cold water. Dry the pot and clean anything off the sides and bottom, and return it to the Instant Pot. Press Sauté and add olive oil to pot. Once the oil is hot, add tomatoes, zucchini, and artichoke hearts. Stir until softened (5 min.). Add the drained pasta and lentils chopped arugula and pesto sauce, tossing well to coat. Stir in Parmesan and pepper to taste. parsley and pepper for garnish. Pour pasta into the Instant Pot and add 4 cups water, soy sauce, mustard and salt. Stir well to combine, then add cauliflower on top without stirring so the cauliflower layers completely cover the pasta. Secure the lid and move the steam release valve to Sealing. Select Pressure Cook to cook on high pressure for 3 minutes. When cooking cycle is complete, let the pressure naturally release 10 minutes, then move the steam release valve to Venting to release residual pressure. When floating valve drops, remove the lid and stir the pasta well, breaking up any pasta that has stuck together or to bottom (which is normal). Use your spoon to mash any intact cauliflower florets against the side of pot to help them dissolve into the pasta sauce. They will be hidden as part of the sauce. Add the Cheddar and Parmesan and stir well. Adjust seasonings as needed. 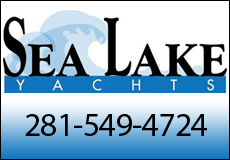 The Clear Lake Area is one of the largest boating centers in the U.S. With the number of crafts that take to our waters most of the year, given our lengthy warm season, someone must tackle the task of helping maintain these boats. Judy Olsen’s Boat Décor LLC is exactly the kind of place that can help these captains-at-their-own-leisure with all things canvas and upholstery for their boats. Judy has been in business for eight years, but she has been working with her mother as a seamstress since she was 15, and using a sewing machine since she was five-years-old. She has experience with all different sorts of items and even used to make wedding dresses. Olsen’s current location opened in the summer of 2018. She moved to this specific building because before her, it was another canvas shop and was already set up in a good way for her business. That made it easier to open shop right away, as there were already cutting tables and other items set up usefully for sewing. But getting her business set up in the exact spot that she wanted proved to be no easy task. 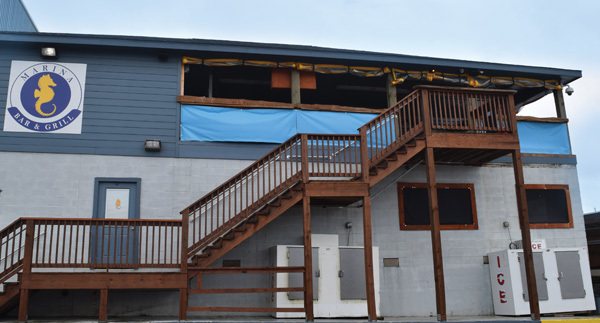 “As soon as I found out that they moved, I immediately called to get this spot, and was told that it had already been leased,” she said. Business continued and Olsen secured a different location. Days later, she got a call that the deal on her preferred location had fallen through! Luckily enough, she was let out of her lease without a fee, and was able to move into the space that was already partially set up for her work. She starting selling out of what used to be called “Sundowner Canvas” and that has helped her business. 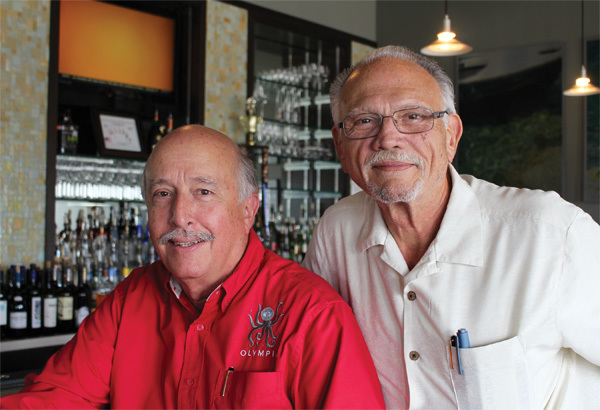 “Sometimes people call the owners of Sundowner, and they say go to Judy, she does good work, she will take care of you,” Olsen said. Before attaining a place to open business, Judy worked out of her own house, but that was not ideal. She had a four-bedroom home at the time. She was even having to cut materials out on the driveway. Olsen does mostly work for boats, but she will make custom canvas pieces and even re-upholster regular furniture, if that is what the customer wants. She makes her own custom pattern for every item she does. Boat Décor LLC crafts screens, furniture upholstery, custom covers for any part of the boat imaginable and bedding, such as sheets, pillows and even high-quality mattresses. They use top of the line marine products such as sunbrella, stamoid, strataglass, tenara thread, dot stainless steel snaps, and more. A full list of the services Judy Olsen offers can be found at www.BoatDecorLLC.com. 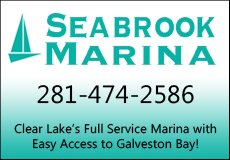 Call 281-928-8548 to chat about your boat or visit her at 900 Anders Lane Suite 11 in Kemah. Hot food may refer to temperature, like a warm bowl of chicken soup or an aromatic cup of hot chocolate. What’s more fun is to combine that hot with spicy heat, for a warmth from your mouth to your toes experience. Chili style is a very personal taste and creative specialty. No beans, yes beans, and 1, 2, 3, 4, 5 alarm options. Personally, I’ve never met a chili I didn’t like. 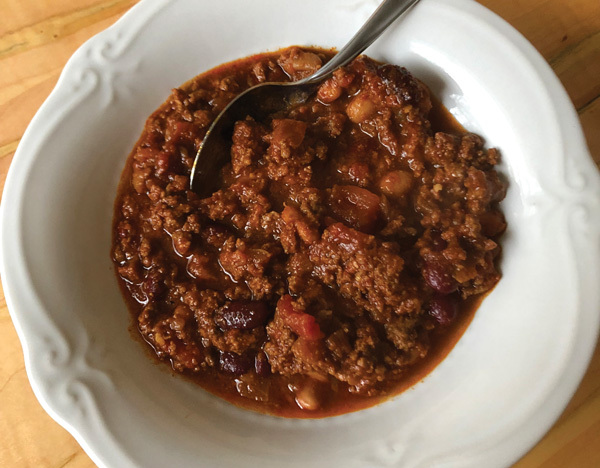 Nostalgia makes me remember chilly fall nights and my mom’s chili (with beans) served with saltines. Jalapeño cheese cornbread and Mexican Caesar salad keep the heat going. Add a Margarita as the perfect cooling beverage pairing. 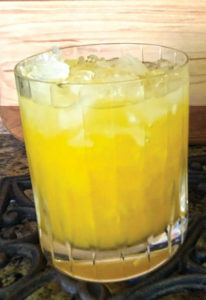 Whether concocted with your favorite tequila with hand squeezed lime juice and agave syrup over ice, or using pre-mixed Margarita in a bottle, ready to pour over crushed ice. It’s all good. In a large pot heat olive oil over medium heat, adding onions, optional bell pepper and garlic. Sauté about 5 minutes. Add chili powder, cumin, cayenne, salt and pepper, stirring for 2 more minutes. Add the beef, brown and stir to break up meat into crumbles. Add all tomatoes and sauce, and beans. Bring to a boil, reduce to low heat, and cook for 1 1/2 hours, stirring occasionally. Combine all ingredients for dressing into a shaker bottle or jar. Shake well and set aside. 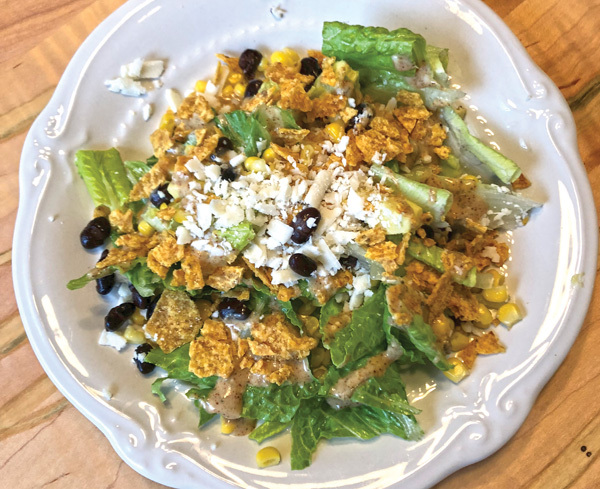 In a large bowl combine romaine and remaining ingredients, reserving limes and crushed tortilla chips for serving. Dressing may be tossed into the salad or set out for self serving along with the tortilla chips. Combine cornbread mix, egg and butter in a mixing bowl. Place mixture in greased muffin tin or 8” by 8” greased pan. Bake at 375 degrees for 15-20 minutes of until cornbread is golden brown. 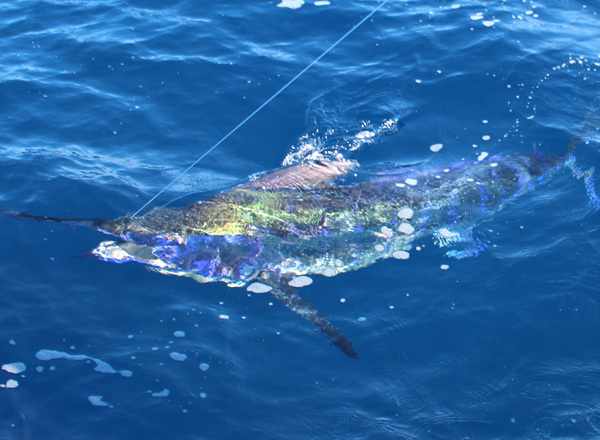 Blue marlin, wahoo and scenic Pacific views from one of the world’s hottest sportfishing destinations. EL ARCO: Meagan in front of “Land’s End” – Cabo’s famous rock arch formation. 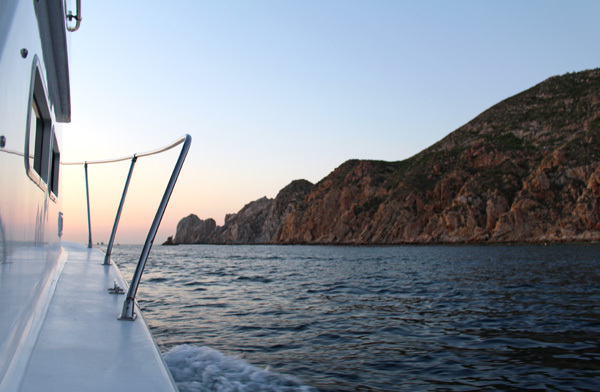 The sun rises over Cabo San Lucas as the sportfishing boats make their way offshore. We were greeted with calm seas on our outing. 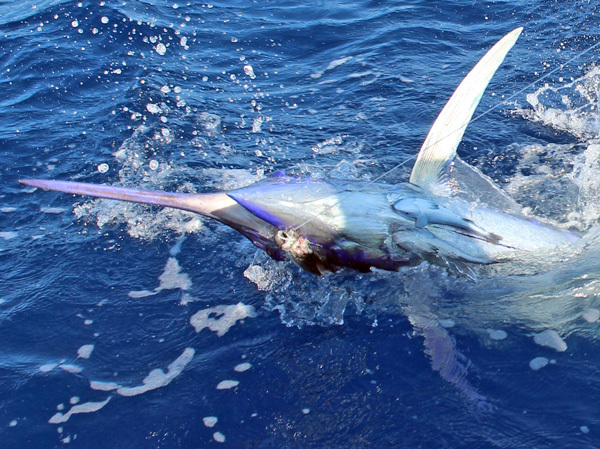 This marlin hit a naked caballito (Bigeye Scad) on the shotgun line and absolutely lit up with color next to the boat. Capt. 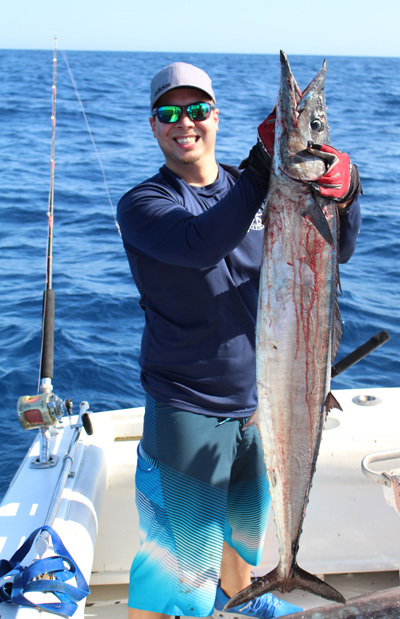 Ramone and First Mate Julio of RedRum Sportfishing were absolute pros and put us on the fish. A pair of remoras are revealed on the underside of this marlin. This wahoo hit a skirted plunger on the port rigger line. We had unbelievable ceviche and grilled wahoo that night. 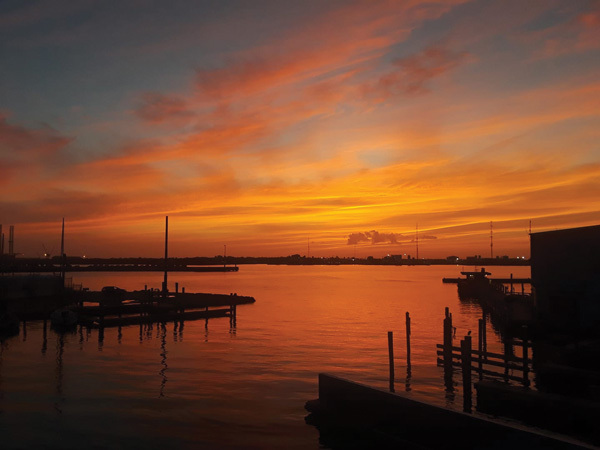 Enjoy a great view of the water from Marina Bar & Grill located at the Galveston Yacht Basin. A new haven for fishermen and boaters has come to Galveston Island. 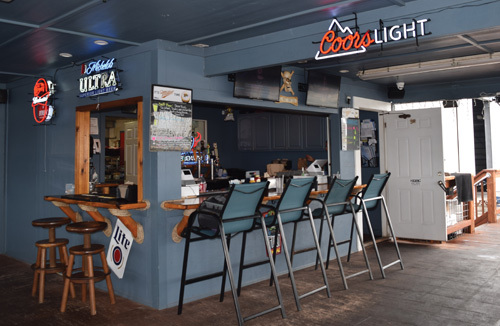 Marina Bar and Grill opened just over a year ago on the Galveston yacht basin, and is an ideal spot to relax for anyone out on the water for the day or for folks looking for a bite or a beer in a calm, friendly atmosphere. Owner, Paul Murdoch, says they do see the sailors and anglers often. 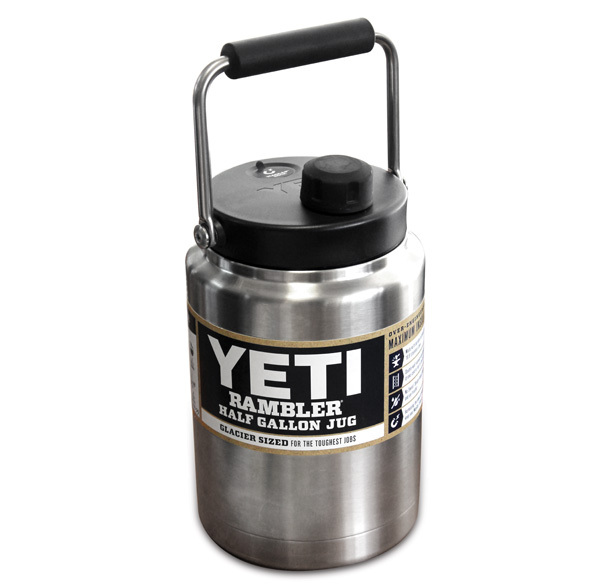 Enjoy an ice cold beer after a hot day out on the water. Photo by Xander Thomas. Opened in mid-2017 by husband and wife duo, Michele and Paul Murdoch, Marina Bar and Grill is a small, outdoor place where people can look out on the water, have a few drinks and watch the yachts or listen to the birds. 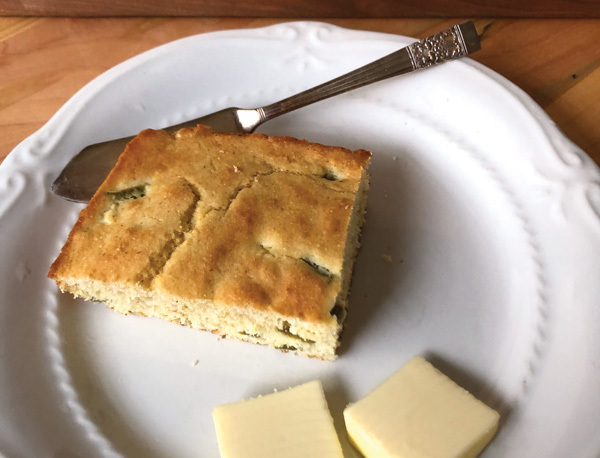 The menu is comprised of mostly hearty foods, like burgers, fish n’ chips, po-boys, chili and pastas, and includes some appetizers for less hungry guests, too, but most of these are heavy snacks as well. For those up a little earlier in the day, there is a breakfast menu also made up mostly of foods meant to stick with you through a busy morning. He did inspire them to bring in an authentic version of fish n’ chips from Scotland. Although he says it is spicier than what you will find across the pond. Paul says that there wasn’t really a reason why they chose the yacht basin specifically; or even Galveston; except that it’s where they live. He says the location was chosen just because the property was up for lease when they were ready to open their restaurant. Of course, the beautiful view of the water didn’t hurt their decision. Interestingly, Paul was not even much of a cook himself to begin with, but Michele says he turned out to be a great chef! He just thought it was an interesting idea to open a restaurant. 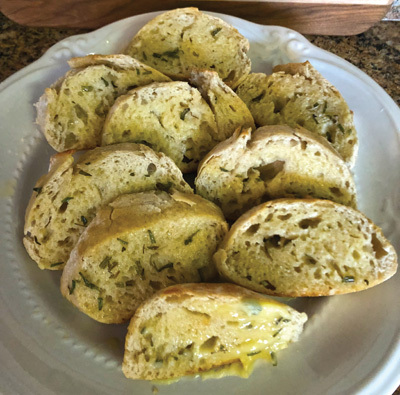 Michele, however, came up with some of the recipes that they used for the menu, like the fried brussels sprouts and the crab and jalapeno hushpuppies. It isn’t to say that Paul has no credit in the menu; he did inspire them to bring in an authentic version of fish n’ chips from Scotland. Although he says it is spicier than what you will find across the pond. He did it this way because, as he says, Texans love their spicy foods, nothing bland for us here! So what is it on the menu that Paul recommends? But if he must give a recommendation, he says that you can’t go wrong with the fish n’ chips, or for the smaller appetites, go for the hushpuppies or gator bites. Aside from good food, he also promises a quick meal if you don’t have the time to wait. Along with a great meal with a nice view, though, a major draw of this spot is the calm and quiet. Since they are not on the “tourist trap travel” as he calls it, the patrons here enjoy a break from the hustle and bustle that can be other parts of the island. 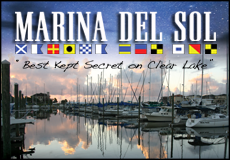 Marina Bar & Grill is located at 715 N. Holiday Dr., Galveston TX, 77550. Summer is in full swing! Time for grilling and refreshing drinks by the pool. Fresh herbs abound, perhaps in your own garden. Each of these recipes employs a different savory choice for a palate awakening experience. It’s a great way to discuss the nuances of herbal flavors, and discover which are the favorites. 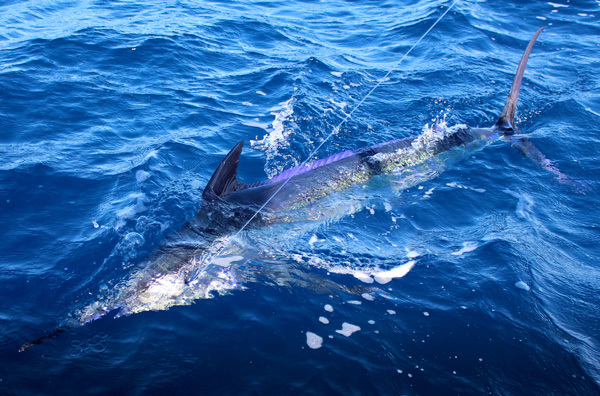 Many offshore fresh catch options are available, including red snapper, mahi-mahi, tuna and cobia. And of course veggies are offered everywhere, from the supermarket to the farmer’s market. Enjoy these recipes one at a time or all together, if your tastebuds dare. 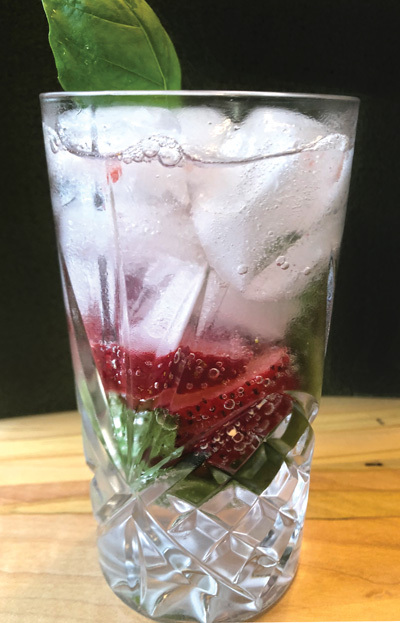 Place strawberry slices and basil in bottom of glass. Add vodka and muddle well with a wooden spoon. Let sit for a few minutes. Fill glass 1/2 full of ice, then fill with club soda. 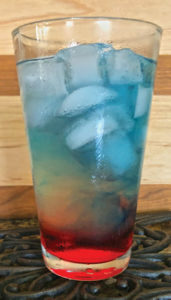 Splash with more wild strawberry vodka. Stir and enjoy. In a resealable 1 gallon plastic bag, add lemon juice, oil, garlic and thyme and mix. Add the tuna and seal bag, turning over to coat. Refrigerate up to 30 minutes, turning occasionally. Remove tuna from bag, and sprinkle with salt and pepper. Drain and discard the bag. 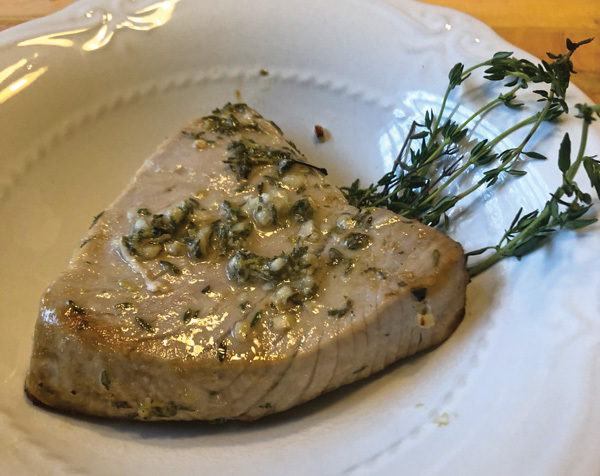 Grill tuna, covered, over medium-hot heat or broil 4 in from the heat for 3-4 minutes on each side for medium-rare or slightly pink center. 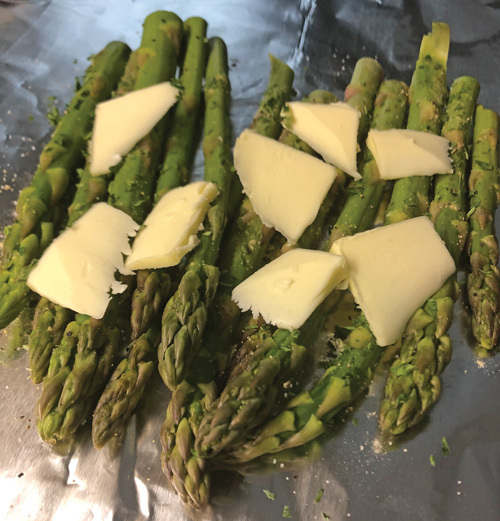 Preheat grill to medium high heat or an oven to 425 degree F. Divide the asparagus evenly among squares. Sprinkle with chopped parsley, salt, pepper, and garlic powder to desired amount. Divide butter pieces among each square. Fold the foil into sealed packets. Grill for 15 minutes, flipping once. Or bake in oven for 12-15 minutes. Carefully open the foil packets and stir to make sure the butter and seasonings are evenly coated. Squeeze with lemon wedges if desired. Mix all ingredients in a large bowl. Let salad chill in refrigerator for 30 minutes. Tell us about yourself and Bill’s passion for photography, fishing and nature. Bill and I met in 1981 when I interviewed for a position in General Electric’s renowned inhouse advertising agency. They told me there was an opening in the Louisville office and that I would be meeting with the creative director, Bill Edwards. (It should have been a red flag to me about his punctuality that I waited THREE HOURS for him at the airport, but that’s another story!) What struck me during my visit to their office were his hands: they were thick and masculine but moved in an artistic way I’d never seen before. I just remember noticing the pen in his hand as he sketched something out and wondered if I was completely in over my head in the creativity department. After we married in 1986, he became the creative director for McCann Erickson’s office in Dallas. While his business strengths were in branding and corporate identity, his personal creative expression increasingly developed through his photography. He had a long contract with Getty Images, shooting anything that might lend itself to use in advertising — and since he took off for the coast for offshore fishing every chance he could, the ocean became his subject more often than not. How did Bill get the idea to convert his photography into his beautiful PhotoArt? But he persevered, and the then owner of Galveston Outfitters suggested Bill start putting his art on apparel. He began with his signature “Double Dot Redfish” and it took off. The colors are so vibrant and complicated, it’s actually very difficult for silkscreeners to get it right, but Bill was always on press guaranteeing that they did. He fought so hard, but in his passing, we believe his story and art are even more inspirational and important. 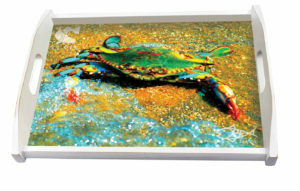 Shortly after he died, Gulf Coast Conservation Association contacted me about putting his crab art on a serving tray for their auctions. I’d never even seen it before, but then I found an external hard drive with lots of art I’d never seen. Our daughters and I decided we’d do what we could to make sure his art can live on. Last year we expanded into dri-fits, and the response has been fantastic. It seems to be where the market is going, and customers value the fabric quality and SPF factor. What can we expect to see in the future from Beafish Designs? More apparel, for sure – different colors and new designs. 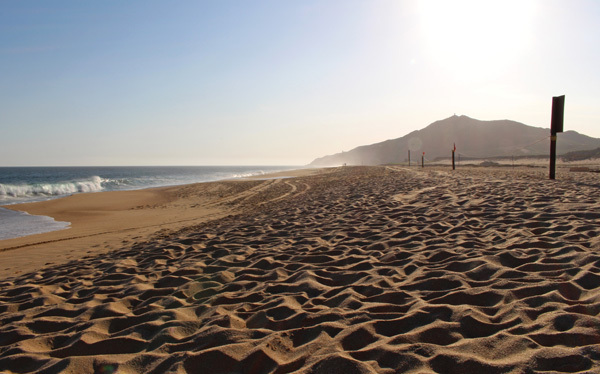 But we’d also like to use the art on home décor and beach accessories. Where can people purchase Beafish Deisgns apparel and prints? In Houston, they are currently exclusively in Berings, but we’re actively looking for more retailers in the Bay Area, particularly in Kemah or Galveston. Our apparel is also carried in Rockport‘s Tackletown and Port Aransas’ Fish Tales, although the latter has not yet re-opened after Harvey. We also plan on participating in the Galveston Shrimp Festival again. 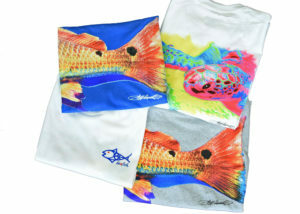 Limited pieces of art and apparel are available online at www.beafishdesigns.com. Sometimes you want to entertain light. You’ve had a big mid-day meal and the party continues. 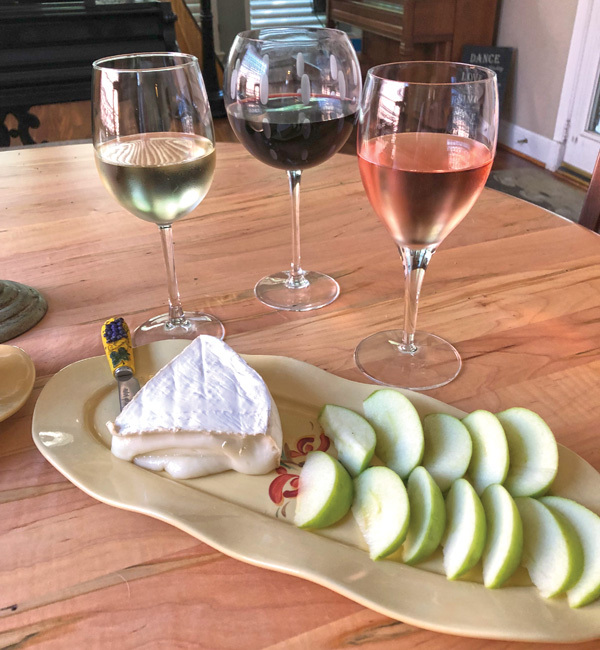 That’s when you plan a fun wine tasting and include nuts, cheese and apples for substance. 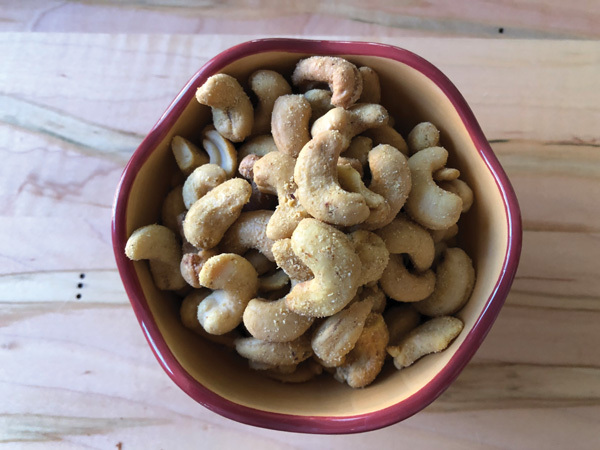 Plain nuts are fabulous on their own, but savory nuts add a bit of spice, salt and aromatic zest. They also show a little TLC for your guests. The following recipes pair well with Brie. The creamy butteriness balances the spice. Wines that pair well will be more sweet, without tannins. Examples are Riesling, pinot noir, rosé, or bubbles! A jar of rosemary-herbed Spanish Marcona almonds are an easy third nut option. Preheat oven to 350 degrees F. Place 1/4 wheel brie on a cookie sheet covered in parchment paper. Optionally, you may drizzle with honey. Bake 5 to 7 minutes, or until cheese starts to ooze but not melt. In a medium bowl, mix butter (melted), Worcestershire sauce, red pepper, salt and garlic powder. Stir in pecans and gently toss with chili powder until coated. 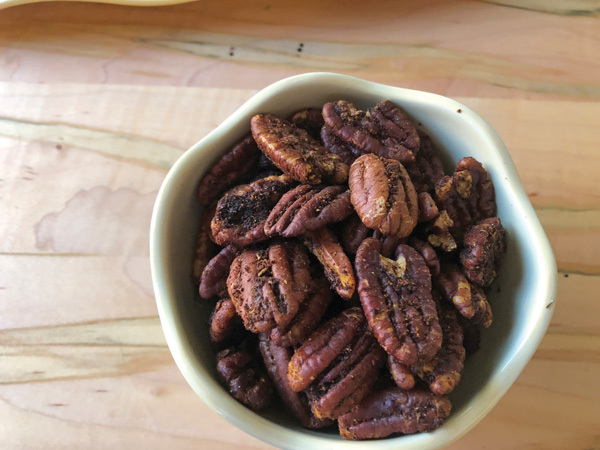 Spread pecans on a baking sheet and cook 30 minutes in oven. Stir every 10 minutes. Melt butter in a sauté pan. Add nuts. Cook slowly over medium heat until cashews are browned. Move to a plate covered with a paper towel to dry. Sprinkle with the curry powder. 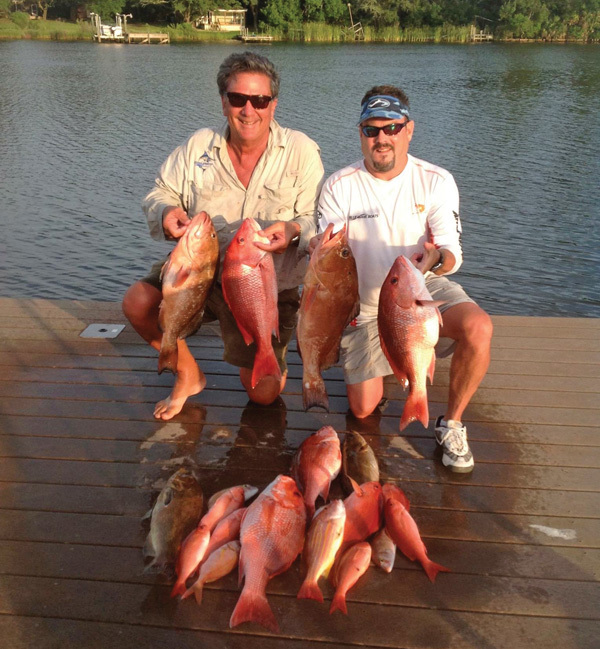 Alex Leva, left, and Tim Long with a mixed bag of fish. 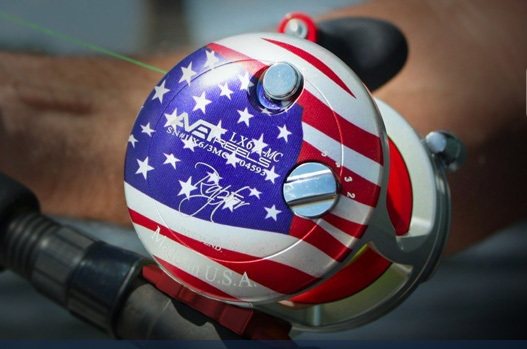 Blue Wave Boats is excited to announce that long-time industry professional, Alex Leva has joined the company as manufacturer representative and director of fishing. 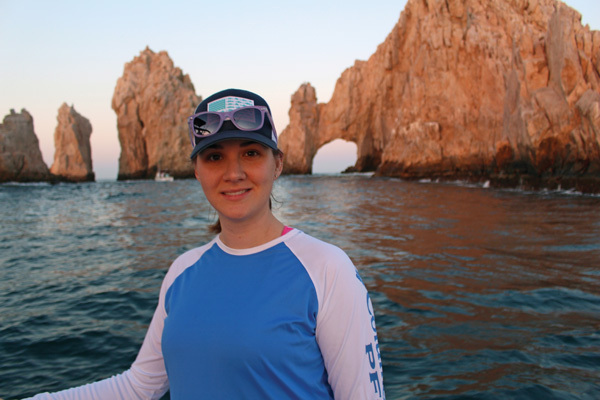 Leva is a 33-year veteran in the boating industry, having most recently served as president of HydraSports Custom Boats. Under his leadership HydraSports Custom brought the world’s largest center console, the 53 Suenos, to market. A little-known fact is in 1999 Leva visited the Blue Wave facility in Oklahoma with his friend and fishing buddy, Tim Long, to explore positions as reps. While Leva decided to stay with HydraSports, Long joined Parks Manufacturing and became a minor partner in 2017. 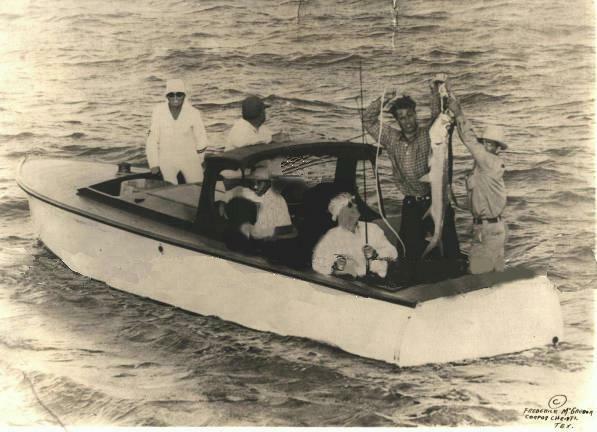 Leva remained close to his friend Tim as well as the Parks family, who developed the Blue Wave and Silver Wave brands of boats. 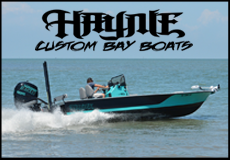 Blue Wave was founded in 1992 and is headquartered in Seminole, OK. Blue Wave builds bay boats from 20’ to 28.’ In 2017 Blue Wave announced the 2800 Pure Hybrid, the world’s largest bay boat. 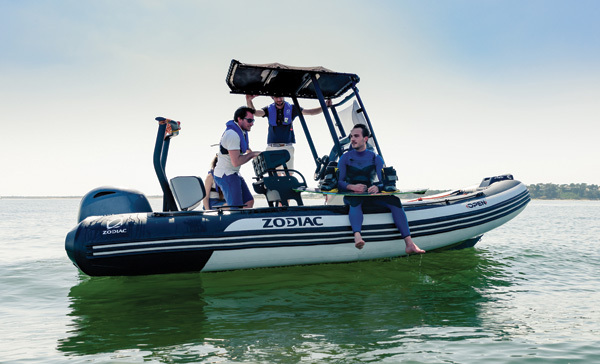 This model immediately gained the boating industry’s attention, even earning a Best Boat title from Florida Sportsman Magazine.